From the beginning, Roland's has been built on the foundation of pride. Pride in what you do, pride in where you come from, and pride in the community you are a member of, and while times have changed, menus have been adapted and buildings have come and gone, the basic belief in a good meal at a good price with some good company has persisted through. In the early 1940s when Roland Chelini opened his first location, The Rail Restaurant on 28th and Penn, the Strip was exactly as our friends and family members love to describe: strips of stores and produce lined the streets, supplying a work force to feed, as The Rail Restaurant opened its doors at 2am to welcome the day. 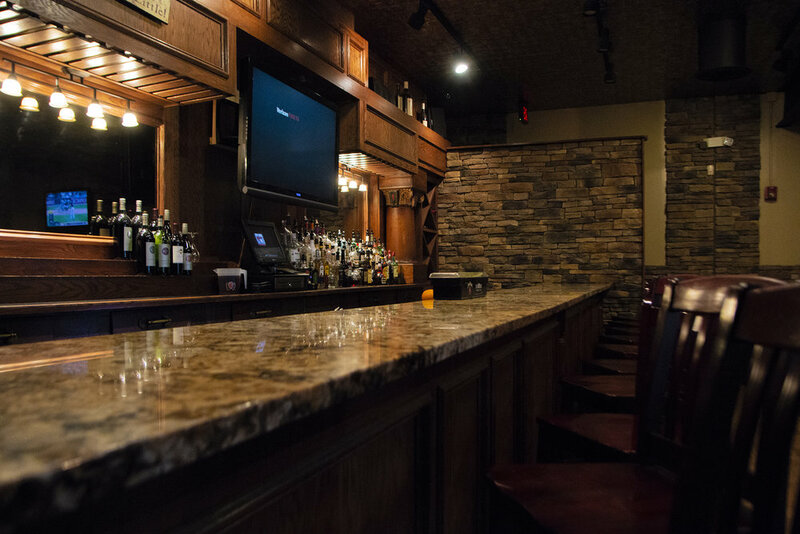 With nightly specials and a warm Italian feel, truck drivers, steel workers, families and friends were always welcomed. As Richard Carrozzi says, "Roland would never turn down a hungry person." True to his Italian roots, there was always enough food to go around. While the Rail Restaurant got its start further down the strip, eventually Roland decided to move. July 1st, 1957 the original Roland's opened on 17th street and finally, in 1959 Roland's as we know it, at 1904 Penn Ave. was established. Roland and his wife Helen, ran and managed the business until he finally retired and sold the restaurant to his son, current owner, Paul Carrozzi in 1974. The old Roland's, though still visible to those who remember it, was very different then the Roland's we know today. Originally, Roland's restaurant and bar accommodated, what is now, our downstairs dining room and was primarily a breakfast spot for truckers and produce workers open from 3:30am until 2pm. After changing the hours, opening on Saturdays, and transforming the menu Roland's became a Cajun grill. our next major expansion introduced Roland's Iron Landing in 1996. Its signature Iron Landing balcony provided a great place to watch the comings and goings of the Strip. Along with our building changes in 1992, the company as a whole changed from Roland's in the Strip to Roland's Seafood Grill. With new patio seating, relaxed atmosphere and energetic staff, Iron Landing made a great addition to the building, but Paul wasn't done yet. 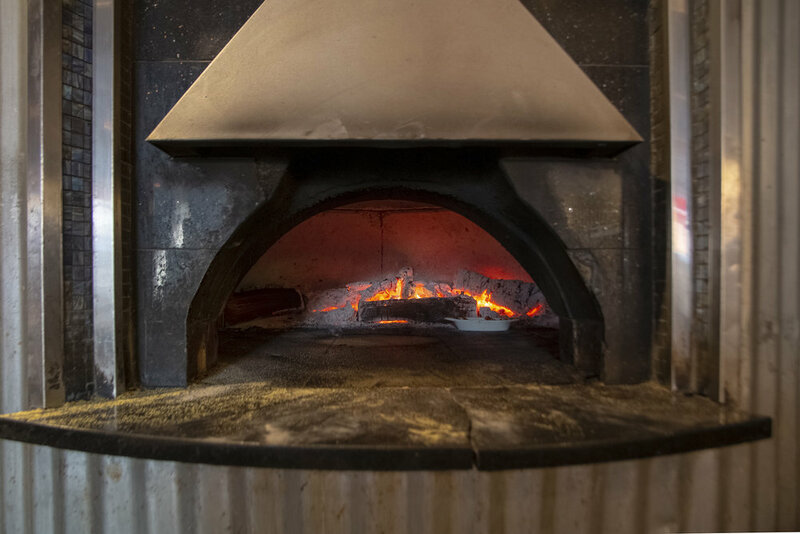 With the help and devotion of general manager Rick Carrozzi, and Paul's wife Lauren Carrozzi, the raw bar and wood fired cooking area became a reality in 2004. This addition almost doubled our size giving us a whole new facility. Finally, in 2011 the addition of the Board Room on the first floor put the final piece in place for what is now known as Roland's Seafood Grill and Iron Landing. While Roland's has changed location, style, size and menu numerous times, one thing has never changed: the idea that this is a family run business whose staff takes as much pride in what they do today as Roland Chelini did so many years ago. So please take this as an open invitation to come and enjoy some good food, good drinks and a good time here with us at Roland's Seafood Grill. In helping to commemorate our over 60 years in the Strip, please feel free to email fond memories of Roland's to Rolandspgh@aol.com and join us in celebrating so many years of great times.